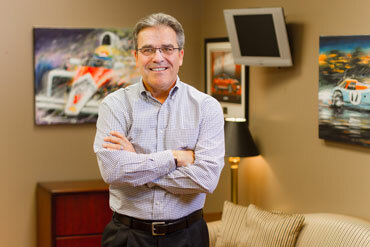 Lennie Lawson is a 38 year auto industry executive and host of “My Car Guru”, a talk radio show about the car industry. Lennie created the Consumer Auto Network to help car owners and buyers pay less for new and used cars, prevent getting too little for their trades and avoid the hassles and high costs of automotive service. 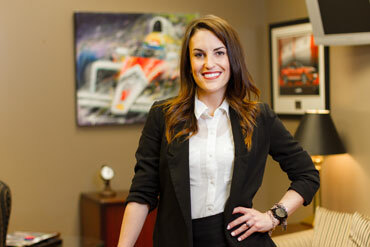 Abby is one of Lennie Lawson’s daughters, and following graduation from the University of Tennessee, she decided to put her lifetime of being around the car industry to use by joining the family business. Her focus has always been on improving the customer experience, particularly for people who distrust the process of buying or servicing their vehicles. Brian is an East Tennessee native who spent three years overseas with the Army and has since translated the discipline of military life to his career in the automotive industry. 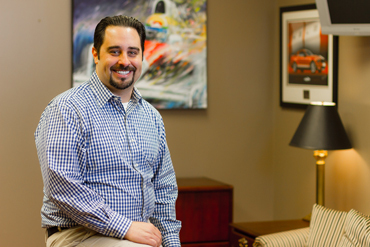 Prior to working in the car business, Brian experienced the car buying experience from the other side of the desk, and as a buyer, he recognized the weaknesses and pitfalls of being a consumer in the ever-changing process of car buying.